The Public Relations Global Network (PRGN) today announced it has selected The Hoyt Organization, Inc., a Los Angeles-area based full- service public relations agency, as its newest affiliate. The Hoyt Organization is the 46th member of the group, thus expanding the PRGN presence in most major cities around the globe. The induction into the global consortium was made during PRGN’s twice-yearly meeting, which just concluded in Dubai. 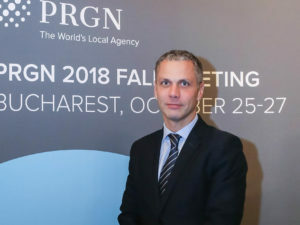 “The pleasure of adding an agency in one of our priority markets in the Americas is vital to the growth of our agency network,” said Michael Diegelmann, CEO of cometis AG, cometis is an owner-managed consultancy focused on financial and corporate communication and member of the PRGN since 2009. Uwe Schmidt, CEO of Industrie-Contact (IC), added: “After an extensive selection process, we determined that The Hoyt Organization embodies the values and best practices of this elite set of local firms, located around the world.” IC is an owner-managed agency specialized in customer industry and healthcare/cosmetics as well as in logistics, IT and tourism. 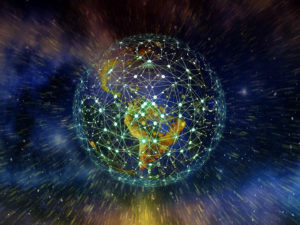 Agency members are independent, local, owner-operated public relations and communications agencies that share expertise and resources, while providing broad-based comprehensive communications strategies to clients worldwide. If a company or organization is interested in the services of PRGN’s local agency network, go to PRGN.com for more information. 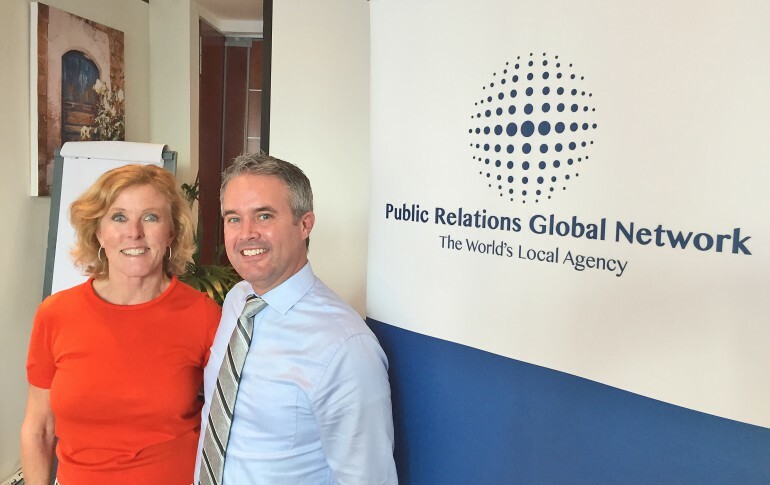 PRGN is actively recruiting PR members in China, Africa, Belgium and New York. If a PR agency is interested in joining the network, visit the PRGN website’s member recruitment section for more information or email its membership chair, C.L. Conroy, at CL@conroymartinez.com.